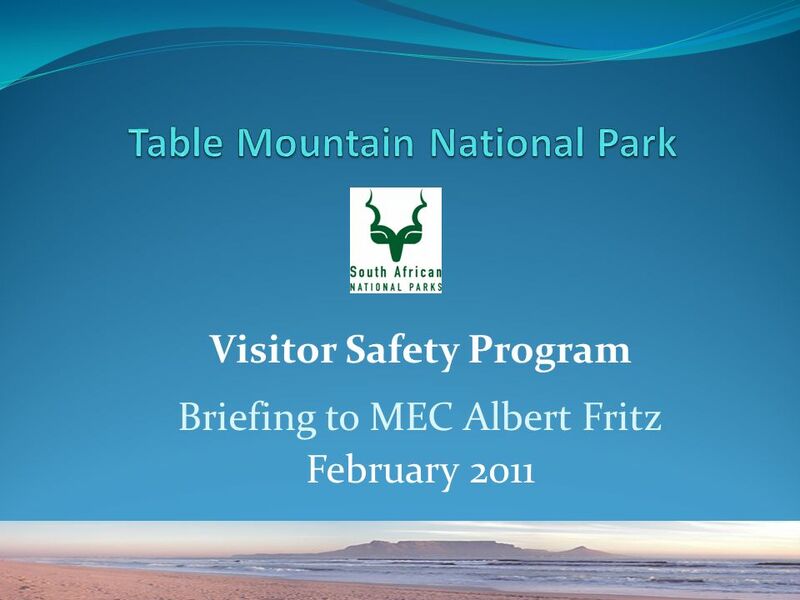 Visitor Safety Program Briefing to MEC Albert Fritz February 2011. 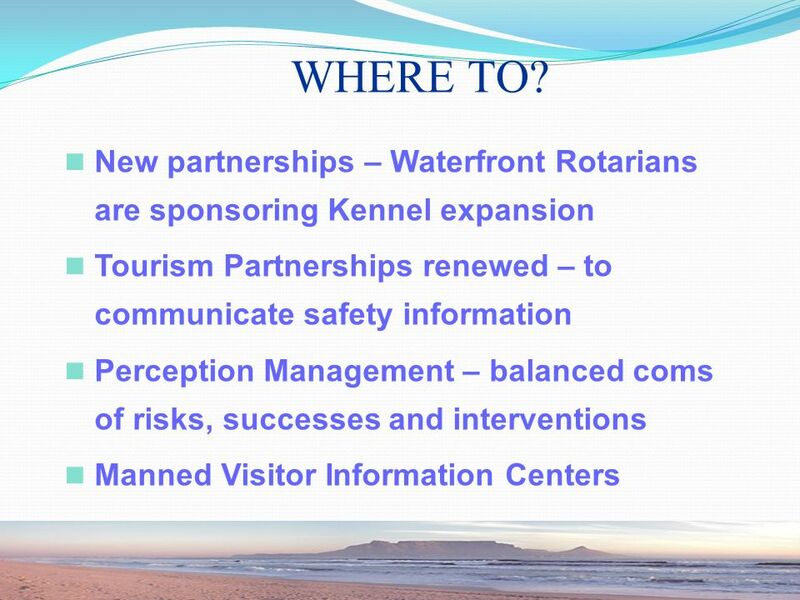 11 New partnerships – Waterfront Rotarians are sponsoring Kennel expansion Tourism Partnerships renewed – to communicate safety information Perception Management – balanced coms of risks, successes and interventions Manned Visitor Information Centers WHERE TO? 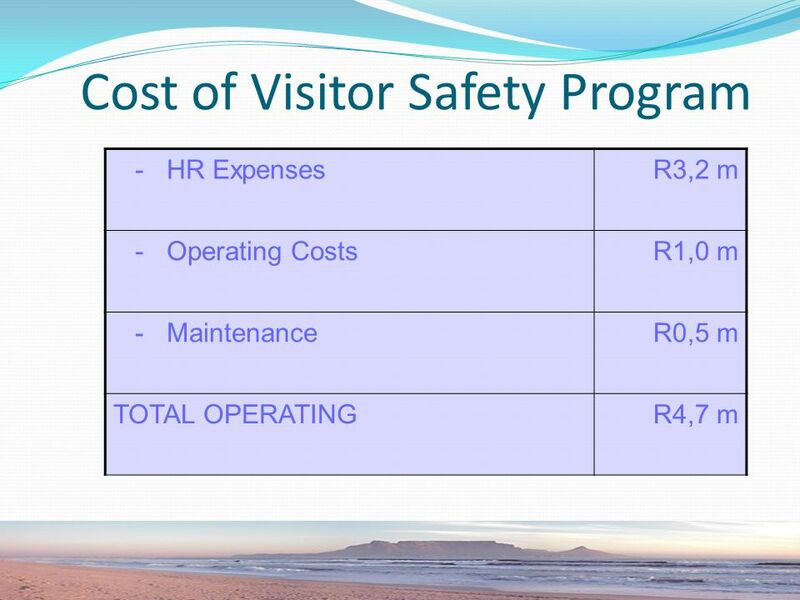 Download ppt "Visitor Safety Program Briefing to MEC Albert Fritz February 2011." Glasgow Community Planning Partnership Neighbourhood Management Update Newlands/Auldburn Multi Member Ward. 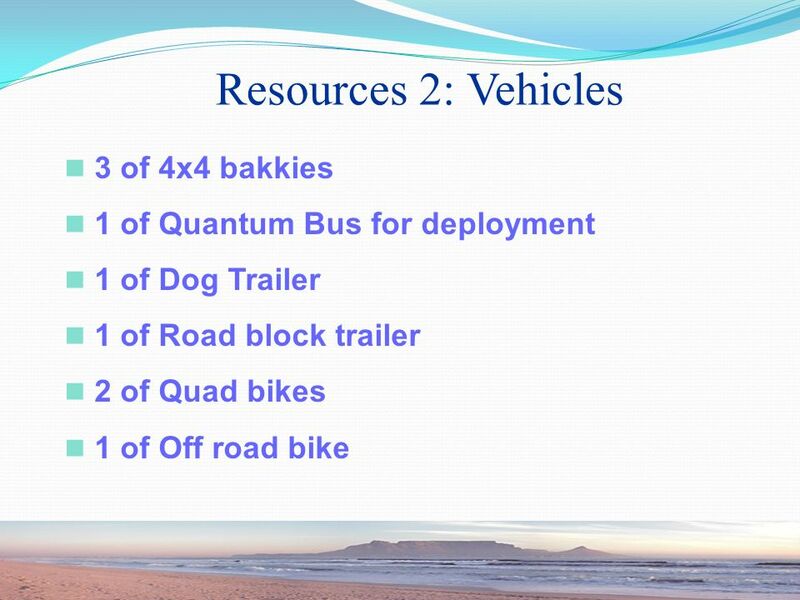 Brecon Beacons National Park Problems of Leisure in rural areas. COMMUNITY DOG PARK FOR THE CITY OF GOLDSBORO. BACKGROUND 46.3 million United States households own a dog. 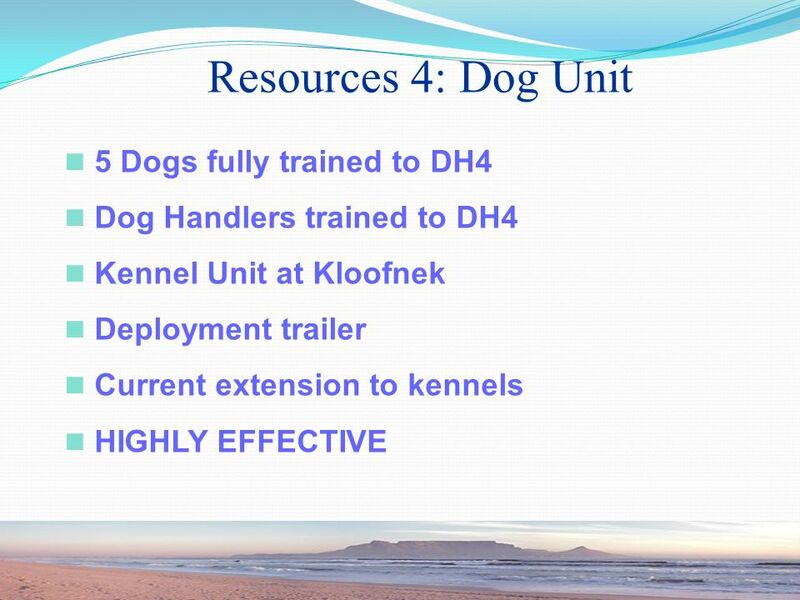 With that statistic, dogs ranked number one. OLD WINDSOR NEIGHBOURHOOD Community Consultation Thursday 27 th November 2008. 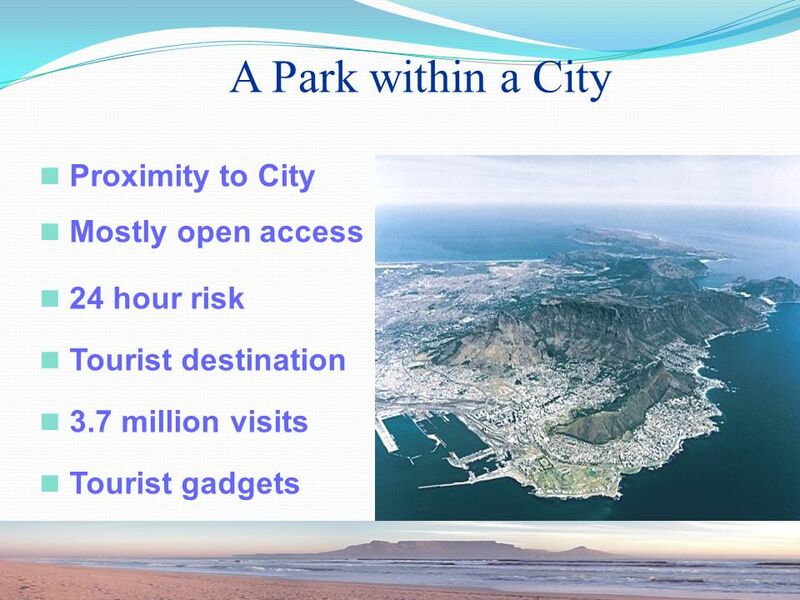 COMPLEX SOCIAL ISSUES IN THE WEST END Jennifer West Senior Safety Strategy Consultant Adelaide City Council. 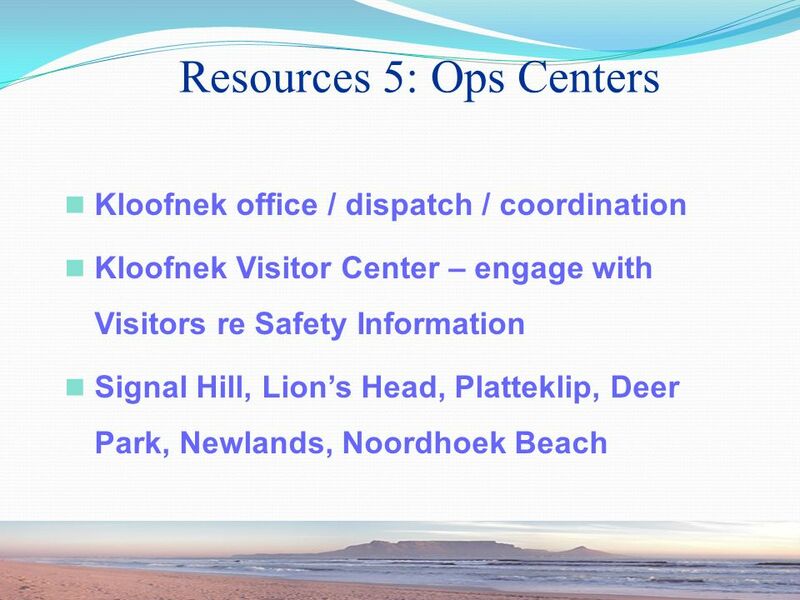 FESMAC STRATEGY INTRODUCTION AND BACKGROUND INTRODUCTION The Festive Season Management Strategy ensures a multidisciplinary, integrated and. F o r m u l a M a s s. F o r m u l a a n d M o l e c u l a r M a s s z E v e r y M o l e c u l a r m a s s i s a f o r m u l a m a s s. z N o t e v e.
Improving outcomes for young people Jamie Callaghan & Fiona Muir Community Justice. 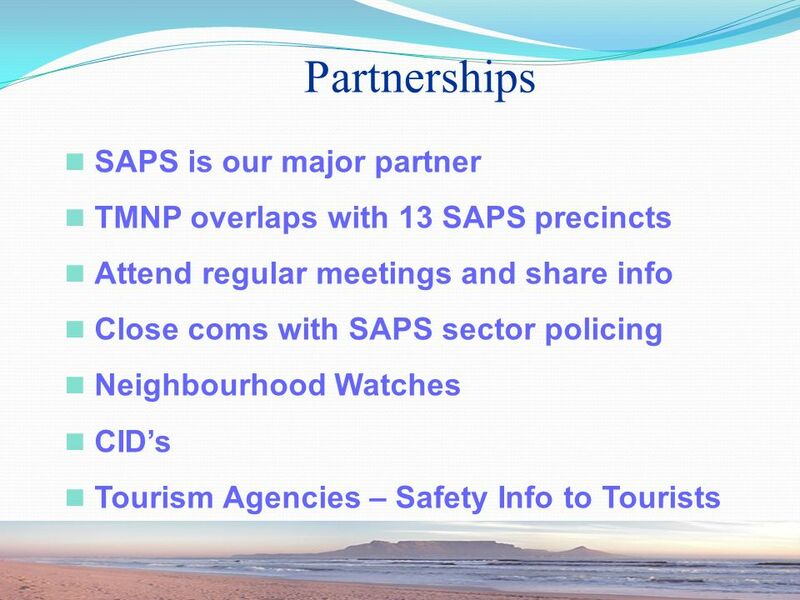 SAFETY & SECURITY SPECIALISED LAW ENFORCEMENT INFORMAL TRADING UNIT. The Role of the Police Revision. 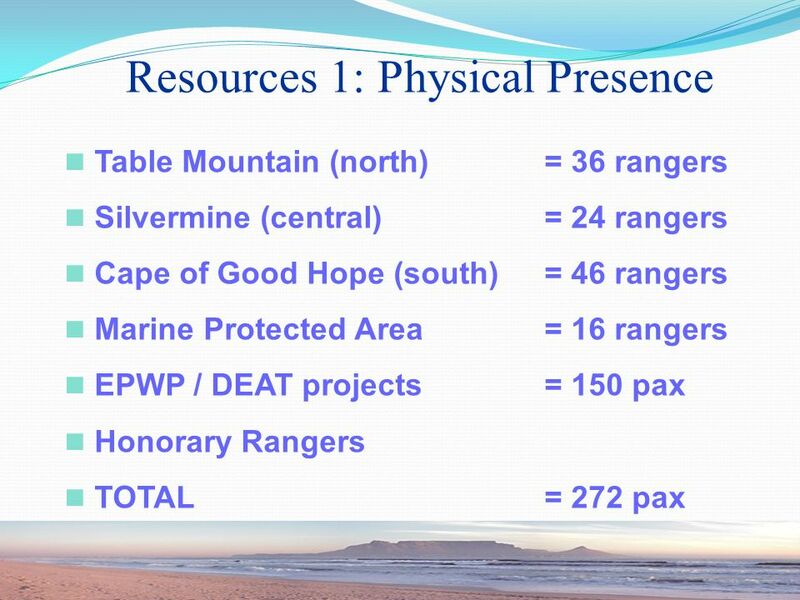 The work of the police in Scotland, involves a variety of roles and duties Describe, in detail, the work of the police. What’s not changing? 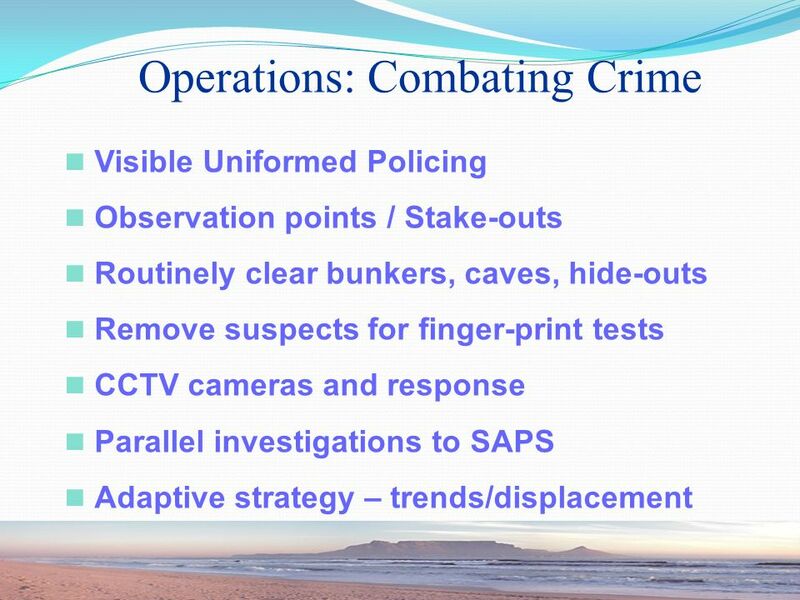 Overall Vision – ‘fighting crime, protecting people’ Need to continue to improve performance Growing public expectations. 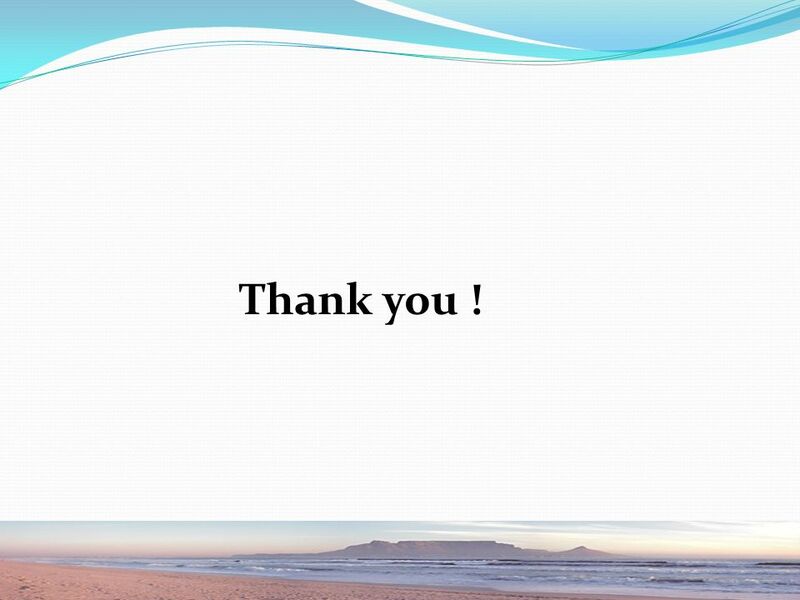 Protecting our communities together North Forum Date: 6 th June 2013 Safer Neighbourhood Team Sergeant: Roger Fildes. 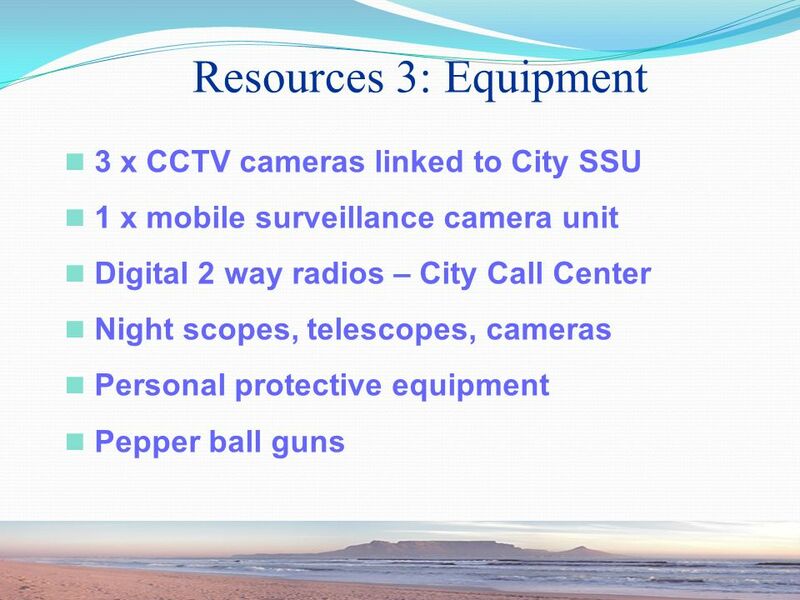 Copper Theft Update Mayor and Council May 22, 2012. ROAD SAFETY IN SOUTH YORKSHIRE Frances Adams, SY Local Transport Plan Director Ken Wheat, SY Safer Roads Partnership Manager The South Yorkshire Safer. AVONDALE ROAD ITS 2006 COUNTYWIDE GRANT. AVONDALE ROAD ITS OVERVIEW OVERVIEW Location Location Avondale Road between Novelty Hill Road and NE 132 nd St.